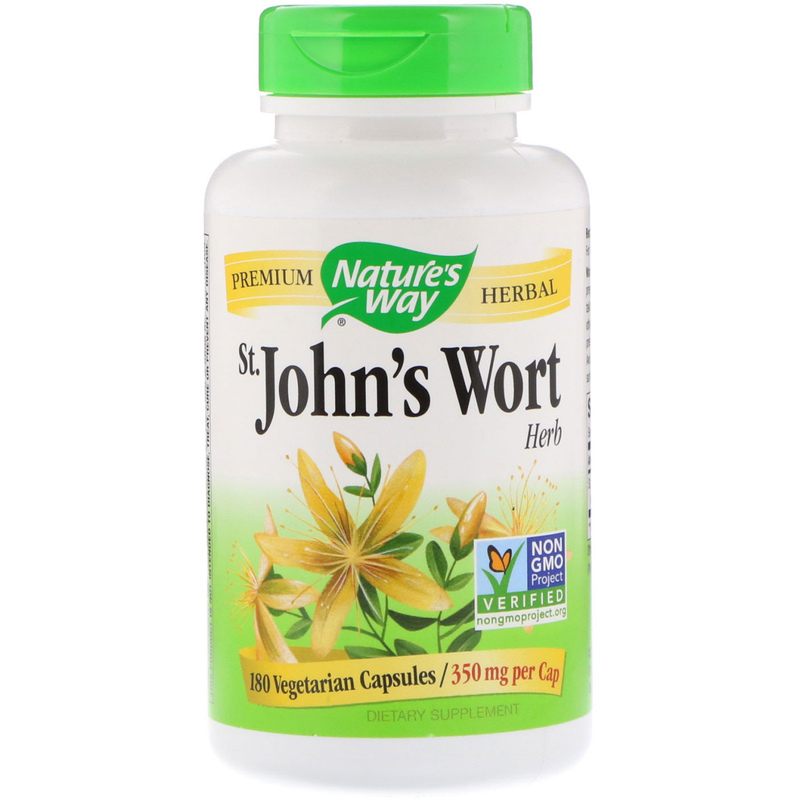 St. John's Wort (Hypericum perforatum) helps promote a positive mood. Our St. John's Wort has been carefully tested and produced to superior quality standards. 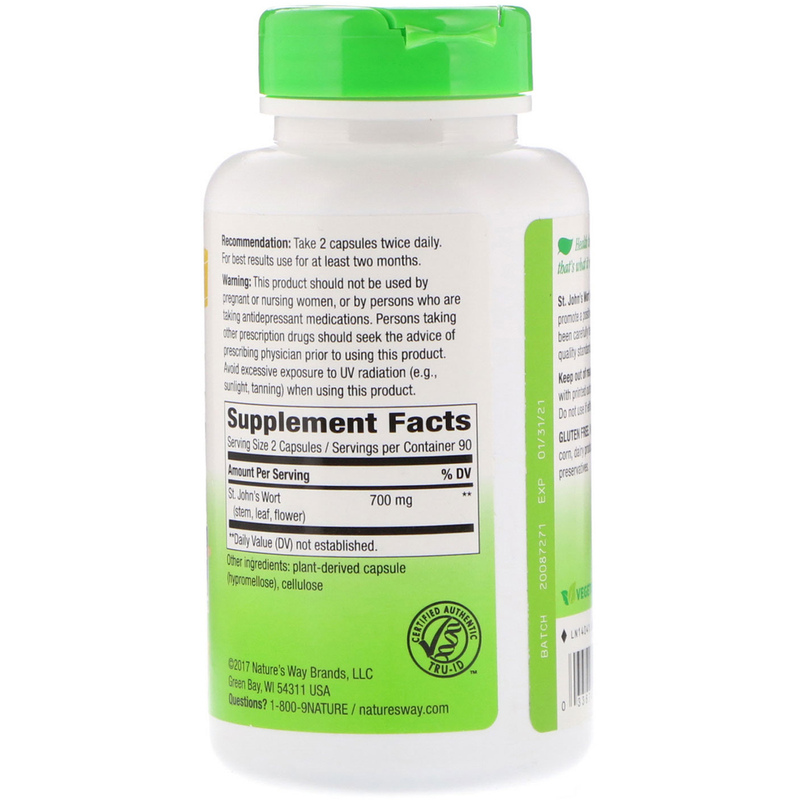 Recommendation: Take 2 capsules twice daily. For best results use for at least two months.